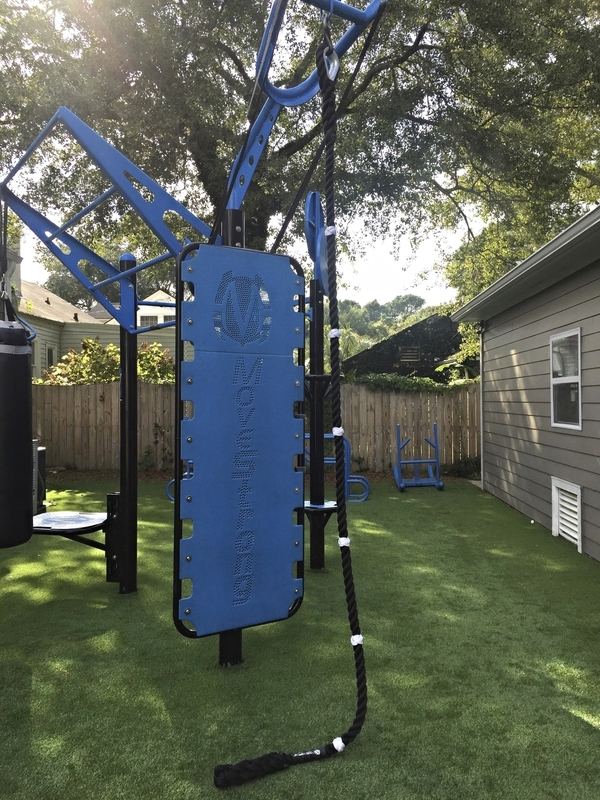 A staple in any function fitness and strength training program, the rope climb has a long standing reputation as a king in building upper body strength! We scale many rope climb exercise variations for all fitness levels with grip holds, ground-to-stand climbs, single arm reach pull, fall-a-way pulls, and more. 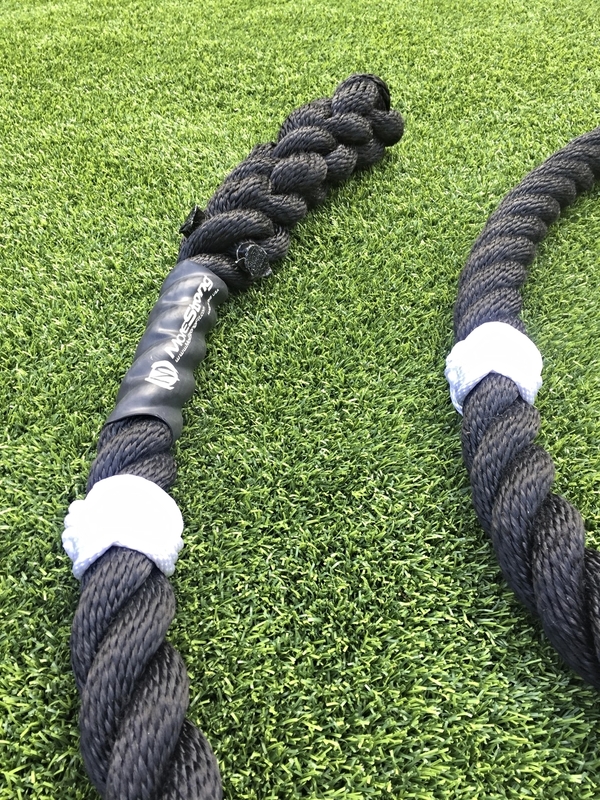 Now with the new improved Grip Knots available on our indoor and outdoor climbing ropes it creates more variety in scaling exercises with added grip assistance from the knots to secure a better grip during rope exercises. Contact us for rope sizes, colors, anchor attachment needs, and Grip Knot options.